Exercise intensity is a factor that many people overlook, but this information can help you strategize your workout to get better results. To maximize your workout, you want to make sure you aren’t pushing yourself too hard or too little. 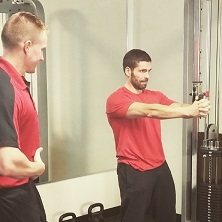 In this blog, we will go over what exercise intensity is and how to measure it. Exercise intensity is subjective; it depends on how exerted you personally feel. This means that one exercise may feel more intense for one person than another. If you don’t run very often, for example, a three-mile jog is going to feel more intense to you than it would be to a marathon runner. 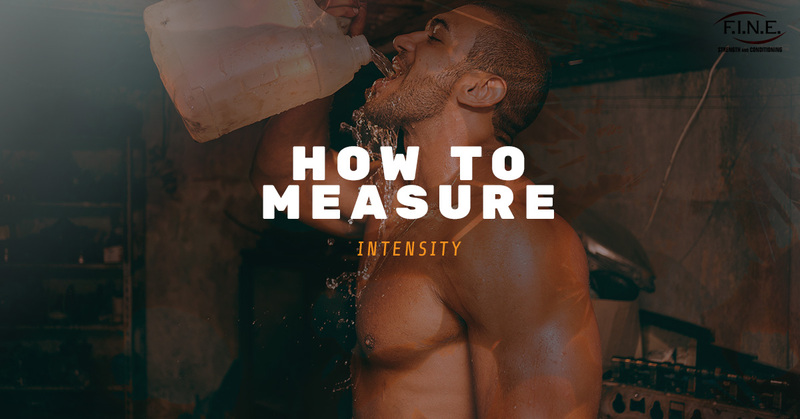 If you feel in tune with your body, this is a perfectly fine way to measure intensity. For a more objective measure of exercise intensity, look to your heart rate. As a general rule, the higher your heart rate, the more intense a workout is. Research also shows that your perceived exertion also influences your heart rate; if you think you are working really hard, your heart rate will reflect that. If you would like to use heart rate to measure your exercise intensity, you might consider investing in a heart rate monitor or fitness watch. There are certain signs you can look for to assess exercise intensity. It’s important to not push yourself too hard. If you are in pain, can’t work out as long as planned, or are too short of breath to speak, your exercise intensity is likely higher than it should be. You can gradually work yourself up to more intense exercise with time. To gauge exercise intensity with heart rate, you first need to figure out your maximum heart rate. Your maximum heart rate is the limit of what your heart can handle during exercise, meaning the highest number of beats per minute it can handle. To calculate your maximum heart rate, subtract your age from 220. For example, if you are 25, you would subtract 25 from 220 for a maximum heart rate of 195. Once you know your maximum heart rate, you can determine your target heart rate zone, which is the ideal level where your heart is being exercised, but not overworked. 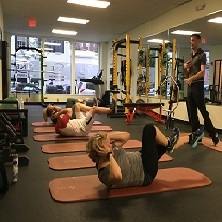 According to the American Heart Association, in general, your target heart rate should be 50 to 70 percent of your maximum heart rate for moderate exercise, and 70 to 85 percent of your maximum heart rate for vigorous exercise. 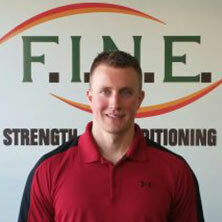 In our next blog, we will go over how you can use exercise intensity to your advantage. 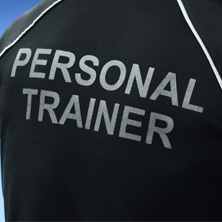 In the meantime, when you need a private personal trainer in Medford, contact us!